Fenugreek is one of the oldest cultivated spice in the world. Fenugreek is the ripe, dried fruit of an annual leguminous herb, which grows upto 30-60 cms in height and produces horn-shaped pods. Each pod contains 10-12 small seeds, each about 3 mm long. These vary in colour from olive green to yellow-brown and shapes ranging from square to oblong. When the seeds are ripe, the plants are pulled up and dried. The seeds are then threshed and dried further. Fenugreek has strong, pleasant and quite peculiar odour. Its aromatic smell dominates curry powder. 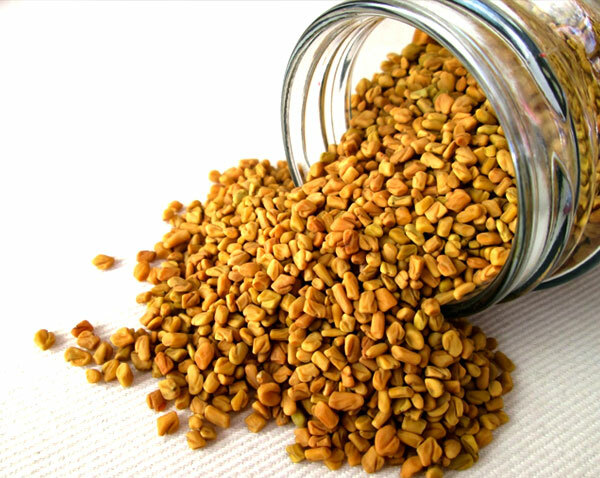 The cuboid yellow to amber coloured fenugreek seed, commonly called methi, is frequently used in the preparation of pickles, curry powders, and pastes, and is often encountered in the cuisine of the Indian subcontinent. The young leaves and sprouts of fenugreek are eaten as greens, and the fresh or dried leaves are used to flavour other dishes. The dried leaves (called kasturimethi) have a bitter taste and a strong characteristic smell. 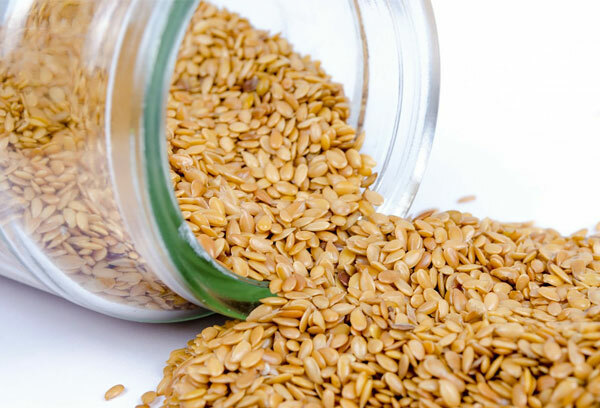 Fenugreek seeds are a rich source of the polysaccharide galactomannan. They are also a source of saponins such as diosgenin, yamogenin, gitogenin, tigogenin, and neotigogens. Other bioactive constituents of fenugreek include mucilage, volatile oils, and alkaloids such as choline and trigonelline. Thus, it finds its way into many traditional & medicinal fields. 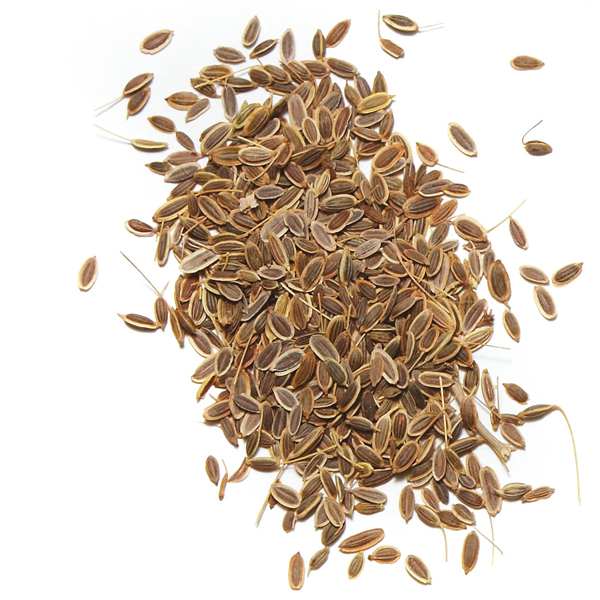 Originated in Eastern Europe, dill is a short-lived perennial herb. They are aromatic, and are used to flavor many foods. The seed is harvested by cutting the flower heads off the stalks when the seed is beginning to ripen. The seed heads are placed upside down in a paper bag and left in a warm dry place for a week. Successful cultivation requires warm to hot summers with high sunshine levels; even partial shade will reduce the yield substantially. It also prefers rich, well drained soil. The main reason most cooks use white pepper is to maintain consistent color in light foods. Black specks in a perfectly prepared creamy white sauce are considered distracting. White pepper are also used in marinades or added to pickling spice. 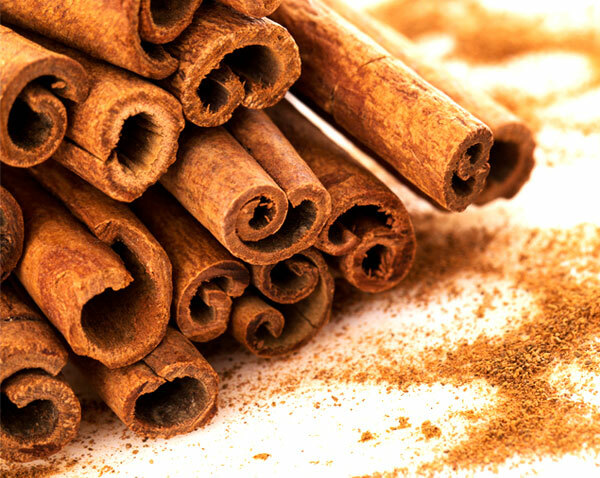 Through botanically closely related to Cinnamon ,Cassia is considered inferior to cinnamon. Cassia is the dried bark of a small, bushy, evergreen tree. It is characterised by a sweet, pungent aroma. There are different varieties of cassia obtained from different species of Cinnamomum and originating from different sources. Through they share a general likeness in aromatic properties, they also exhibit differences in some other aspects. Cassia is cultivated in sandy soil as a shrub. It is grown along the ever green tract of the Western Ghats and the North-Eastern States of India, which form the major producing regions of Indian cassia. Sesame (Sesamumindicum)is a flowering plant in the genus Sesamum. Numerous wild relatives occur in Africa and a smaller number in India. It is widely naturalized in tropical regions around the world and is cultivated for its edible seeds, which grow in pods. The flowers of the sesame seed plant are yellow, though they can vary in colour with some being blue or purple. Onions, one of the oldest vegetables, are found in a large number of recipes and preparations spanning almost the totality of the world's cultures. Onions prevented thirst and could be dried and preserved for later consumption when food might be scarce. While the place and time of the onion's origin are still a mystery, there are many documents, from very early times, which describe its importance as a food and its use in art, medicine and mummification. They are now available in fresh, frozen, canned, pickled, powdered, chopped, and dehydrated forms. Onions grown for dehydration are different from onions grown for the fresh market. Depth of seeding has an effect on the bulb shape since the onion stem plate forms at the point where the seed germinates. Onions for dehydration should be planted in 2 inch deep furrows. Dehydrated onion is produced by removing the water from the raw onion to a maximum level of 90%. 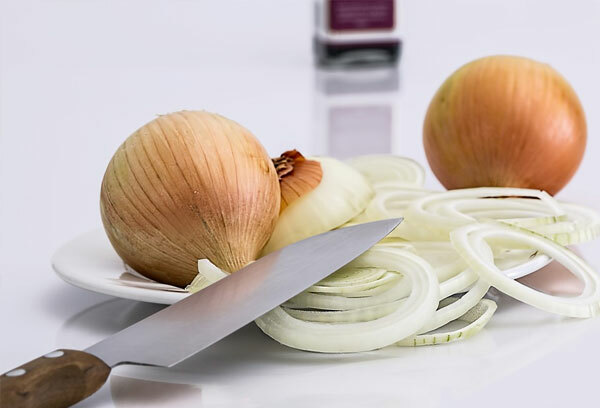 Onions are dehydrated without blanching or addition of sulfites so that the enzyme systems that develop the onion flavour and aroma remain unaffected when the onion cells are cut or broken. The dehydrated onion is then separated to different particle size ranging from the ring form to the free flowing powdered form. The ratio of raw onions to dehydrated onions is 10:1 in India. Dehydrated onion is more beneficial than the raw onion. Dehydrated onions find their applications in canned food, frozen food, bottle packs, meat and soup industries, gravies, sauces, cheese, ready to eat snacks, crackers, seasoned food, salad dressings and any other recipe that calls for onion. Dehydration not only increases shelf life of onions but the tedious tasks of shelling, cleaning and cutting them are ruled out. Economically it saves time, energy and storage space. Garlic, is a species in the onion family Alliaceae. Its close relatives include the onion, shallot, leek, and chive. 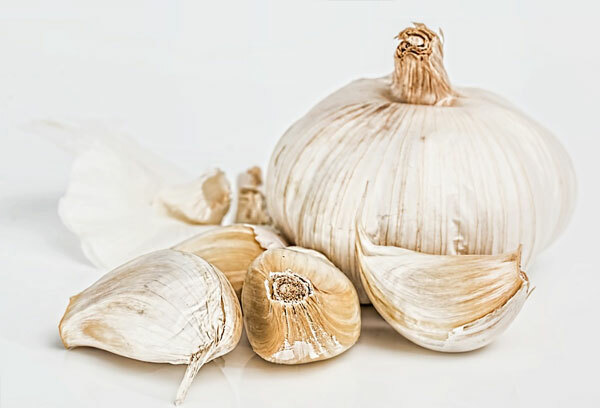 Garlic has been used throughout history for both culinary and medicinal purposes. It has a characteristic pungent, spicy flavor that mellows and sweetens considerably with cooking. A bulb of garlic, the most commonly used part of the plant, is divided into numerous fleshy sections called cloves. The cloves are used for cloning, consumption (raw or cooked), or medicinal purposes. The leaves, stems, and flowers on the head are also edible and are most often consumed while immature and still tender. The papery, protective leaves of "skin" over various parts of the plant and the roots attached to the bulb are the only parts not considered palatable. Consumer garlic can come in many formats, including fresh, frozen, dried and shelf stable products. Due to the fact that shelf stable garlic is often derived from dehydrated garlic and then packed in preservatives , the pungent flavor is often compromised. A newer product uses compacted cubes which are then frozen, claiming to retain flavor better. Garlic is widely used around the world for its pungent flavor as a seasoning or condiment. It is a fundamental component in many or most dishes of various regions. The flavour varies in intensity and aroma with the different cooking methods. Garlic may be applied to breads to create a variety of classic dishes such as garlic bread, garlic toast, bruschetta, crostini and canapé. Oils are often flavored with garlic cloves. These infused oils are used to season all categories of vegetables, meats, breads and pasta. Harvest Season : January - March. Mustard seeds of the various mustard plants are among the smallest of seeds. The seeds are about 3mm in diameter, and may be colored from yellowish white to black. They are important spices in many regional cuisines. The seeds can come from three different plants: black mustard (Brassica nigra), brown Indian mustard (B. juncea), and white mustard (B. hirta/Sinapisalba). Mustard seeds generally take 3-10 days to germinate if placed under the proper conditions, which include a cold atmosphere and relatively moist soil. Mature mustard plants grow into shrubs. 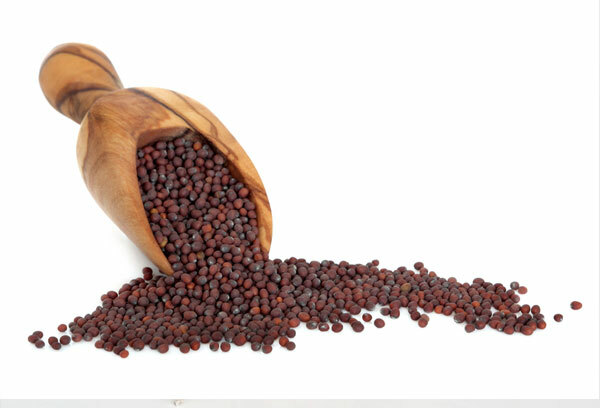 Mustard seeds also qualifies as a very good source of omega-3 fatty acids as well as a good source of iron, calcium, zinc, manganese, magnesium, protein, niacin and dietary fiber.